Left: "They beat me 'til I passed out," says Frank Marx, 66. Marx feels guilt over his inability to be a better role model for his younger brother. 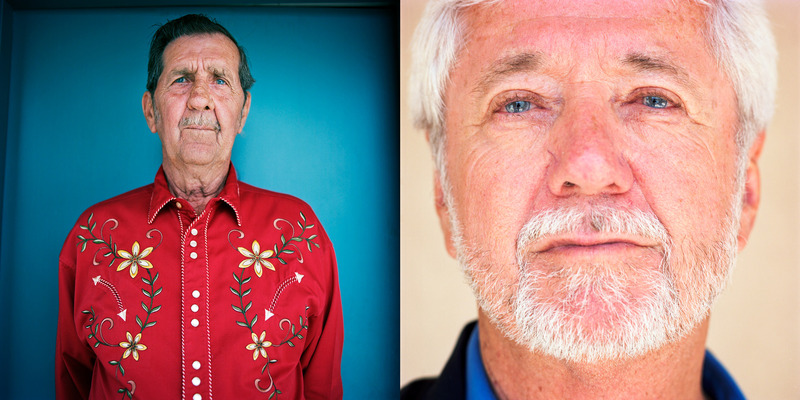 Right: Mr. Marx's brother John Marx, 63, remembers being filled with fear while sentenced to the Dozier School. "I tried to tell someone about it and I couldn't even get started."